New Homes Winchester, VA; Frederick County, Virginia. 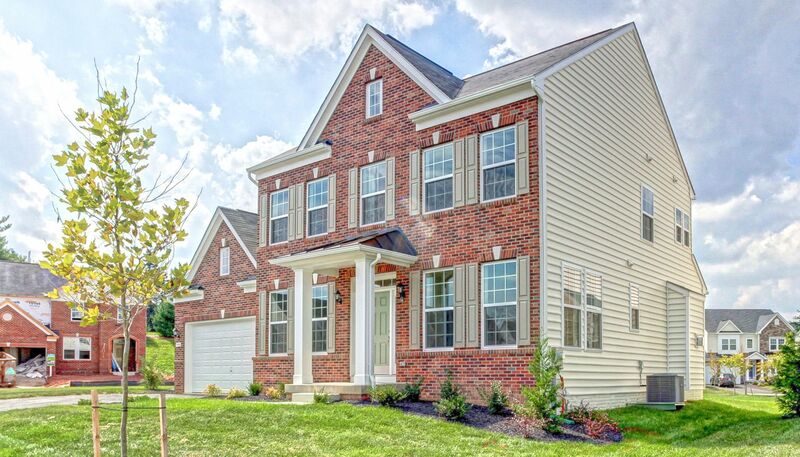 Freedom Manor offers upscale neighborhood charm alongside the beauty of Virginia countryside. Luxury Single Family Homes conveniently located just minutes from I-81 with breathtaking views of the Shenandoah Mountains! Popular restaurants, shopping, theaters and historic downtown Winchester are mere minutes away. Whether you are searching for an affordable Townhome (coming soon!) or luxury Single Family home, you will find your dream home at Freedom Manor.